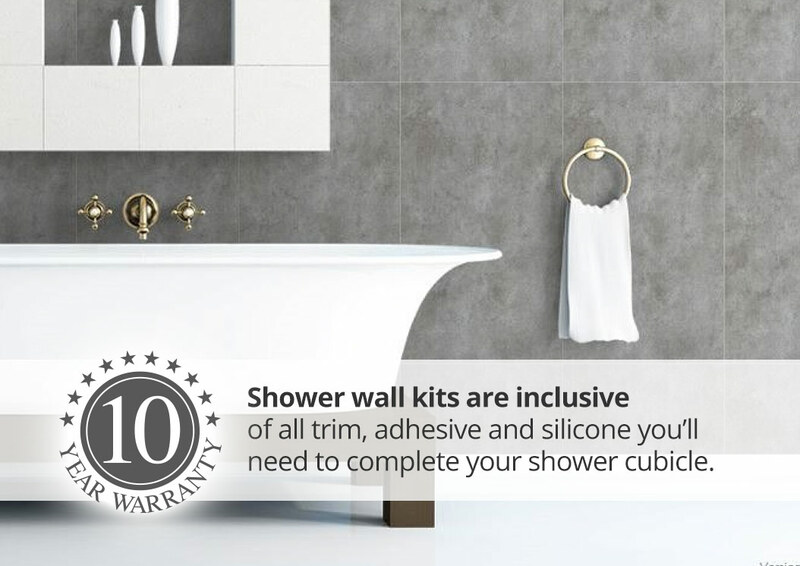 IPSL provide a great selection of stunning, ready to fit, 100% waterproof Shower Wall Panel kits from both our laminate and PVC panel range to suit both your project and your budget. All are hygienic, easy to install and clean, and come with all trims and fitting accessories inclusive in the price. 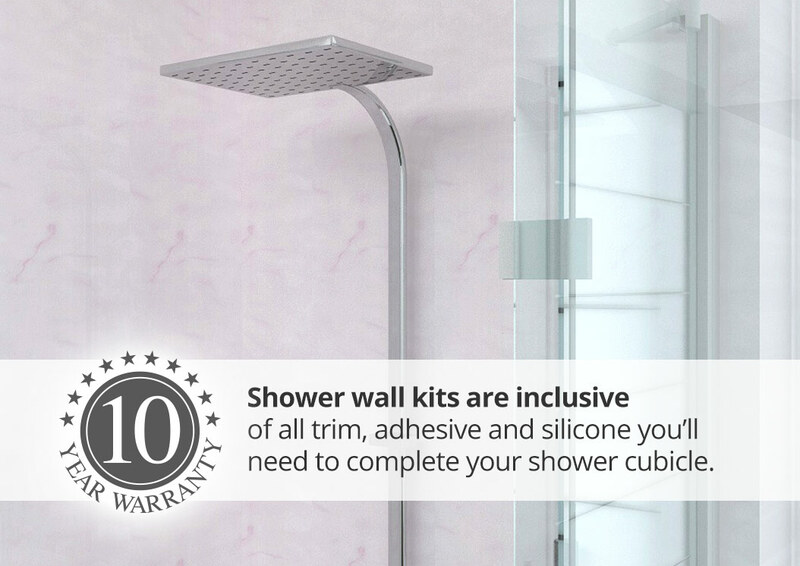 Please browse though our range which includes lower cost PVC tongue and groove shower panels (in both 250mm and 1000mm width), as well as tougher laminate faced shower panels. 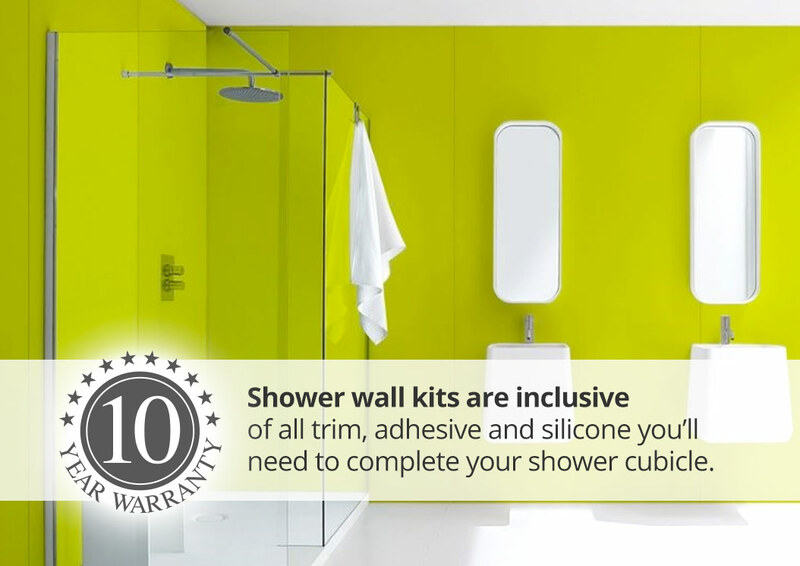 With 1000's of happy customers - take a look at our reviews - we back our Shower Wall Kits range with a comprehensive 10 year guarantee! 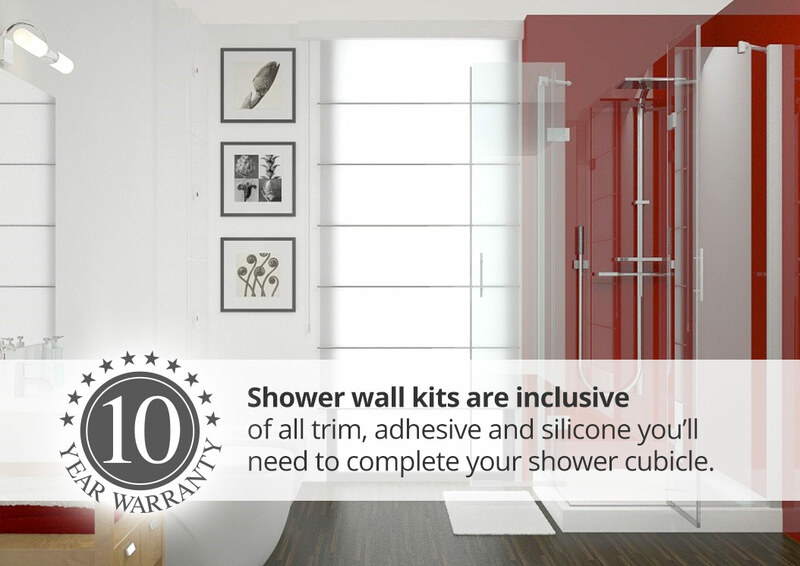 So for your bathroom, shower or wetroom cladding projects you really don't need to go anywhere else. Order online or call us today for friendly, expert help!